Also a transport of goods ordered on a customer´s wish is an obviousness. 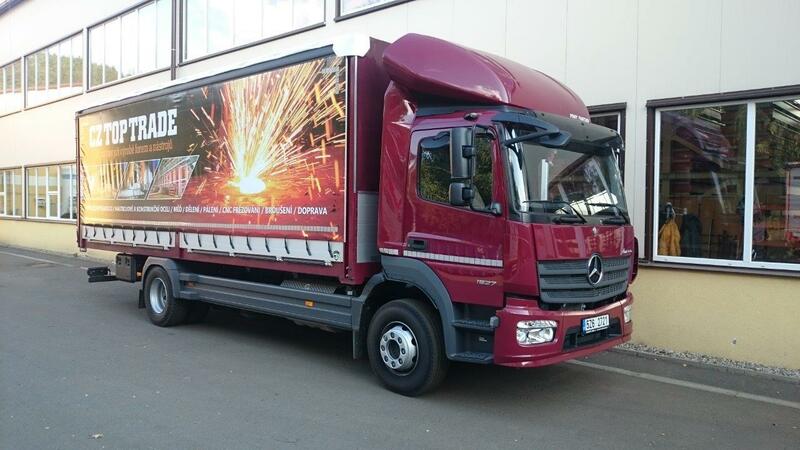 We dispose of a lorry MB ATEGO 15.27 with working load of 10 tons and a van MB SPRINTER with load of 2,4 tons. 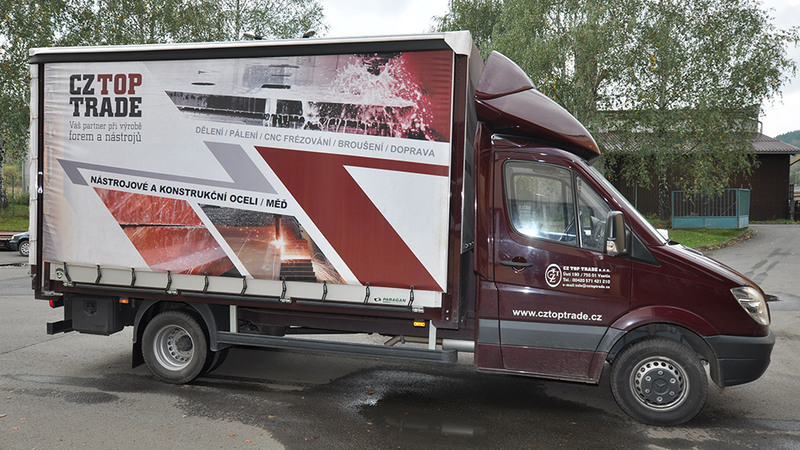 These vehicles constantly deliver materials ordered across the country at attractive prices. On customer wish, we can arrange a transport of bigger orders as subcontract. 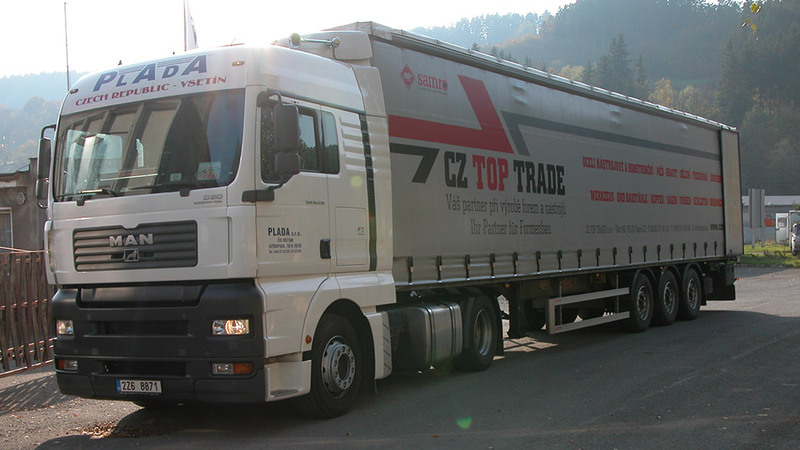 Smaller orders are delivered by a collecting service Toptrans.